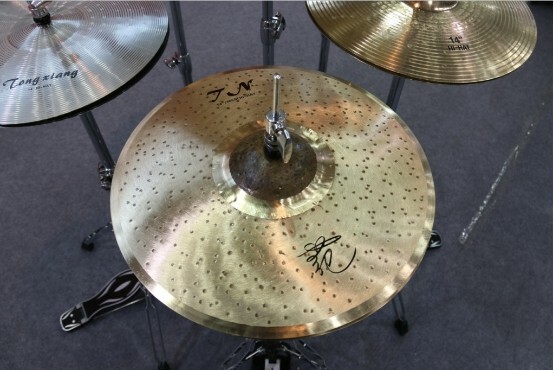 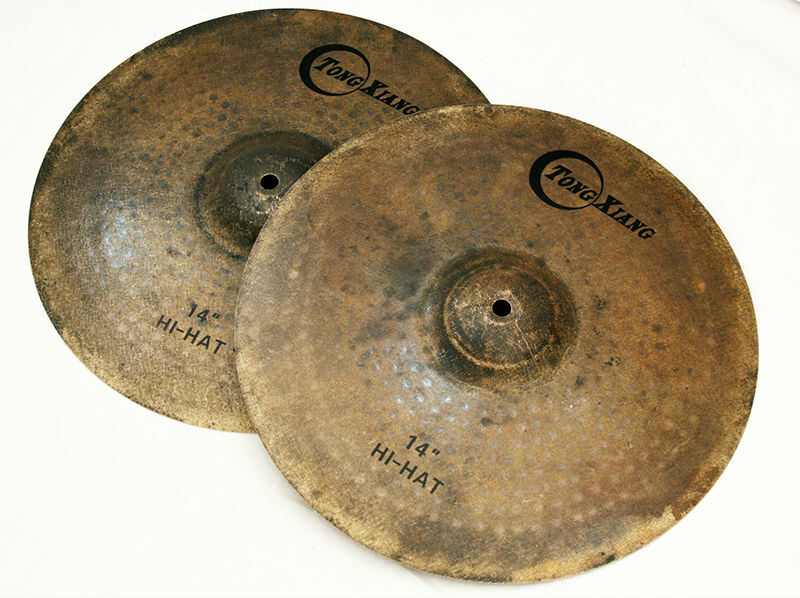 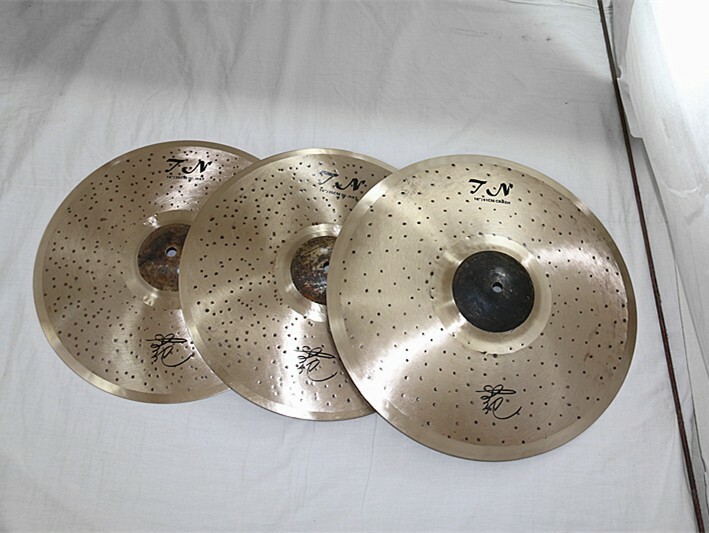 The TN series hihat cymbals have a brilliant look with bright apertures. 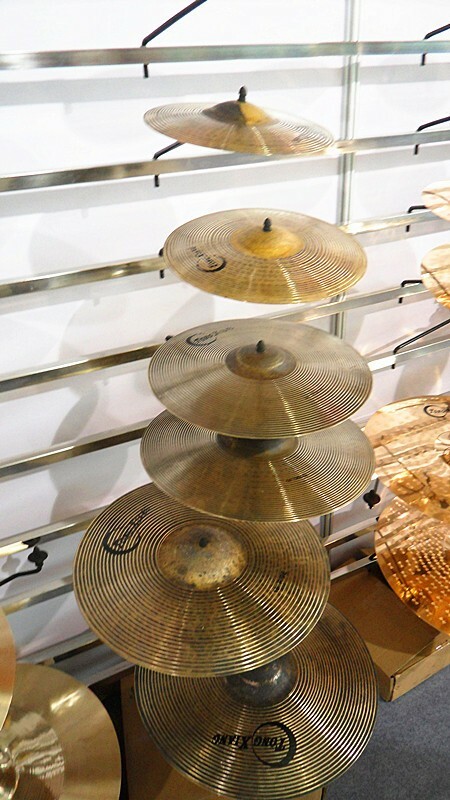 The series are intense, with responses ranging from the defined sticking of the rides, to the short, punchy bursts of the crashes. 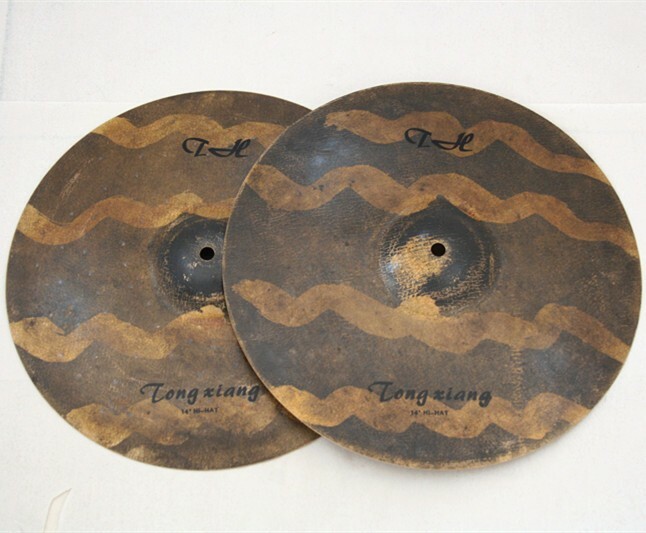 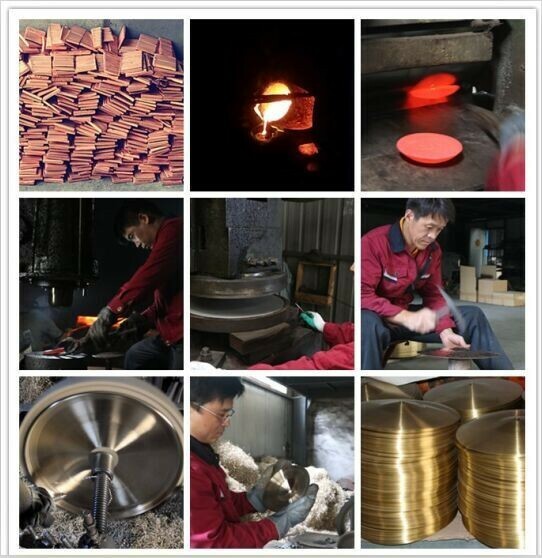 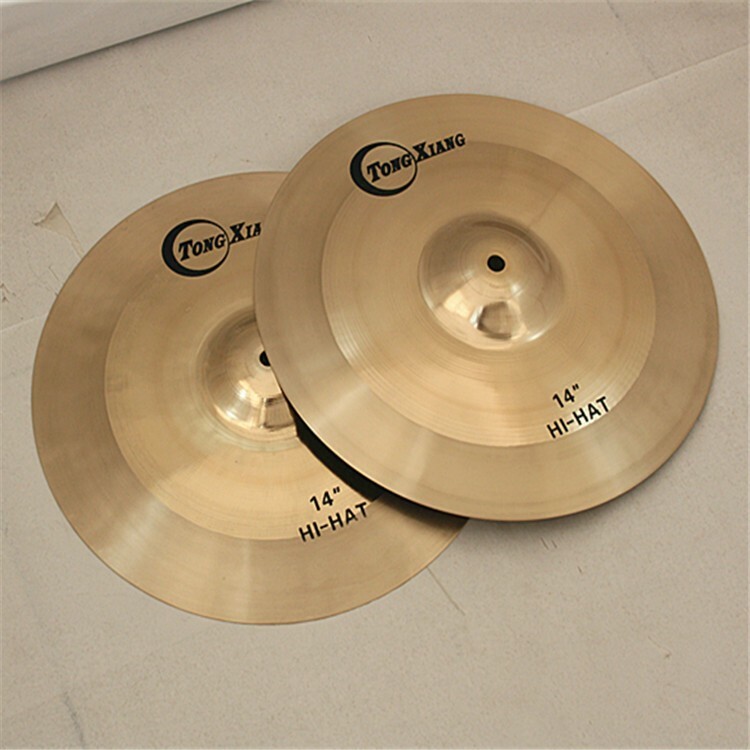 We can make the hihat cymbals according to your demand. 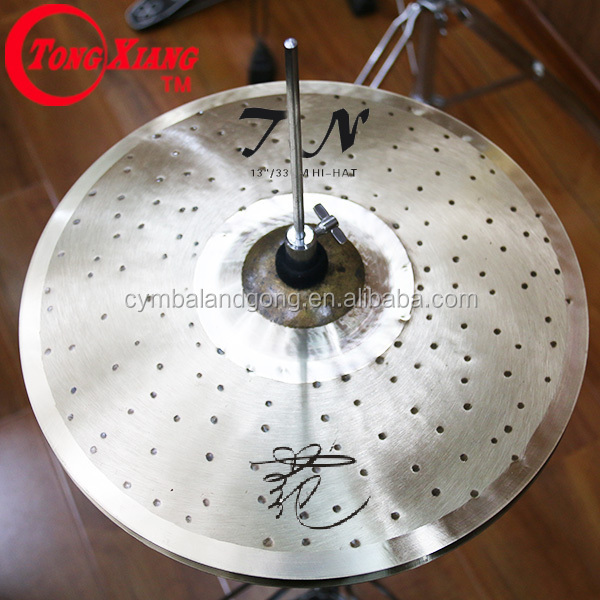 You can click the cymbals to know others. 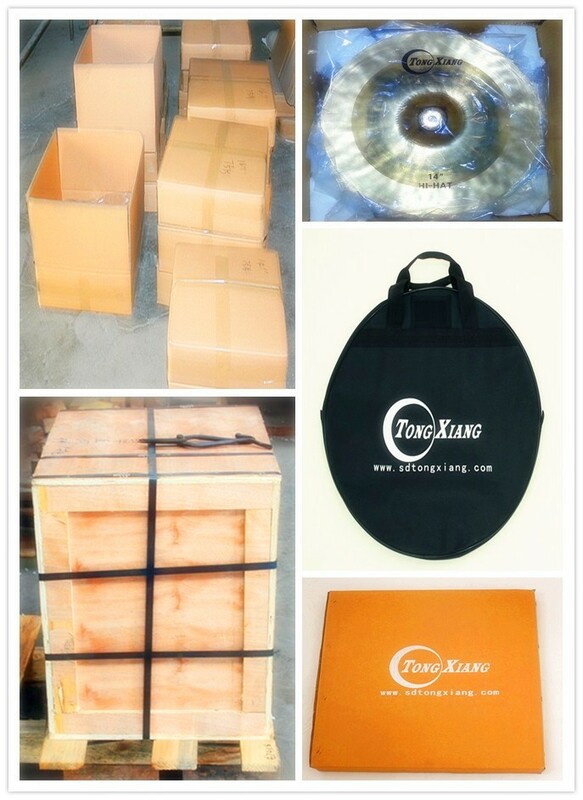 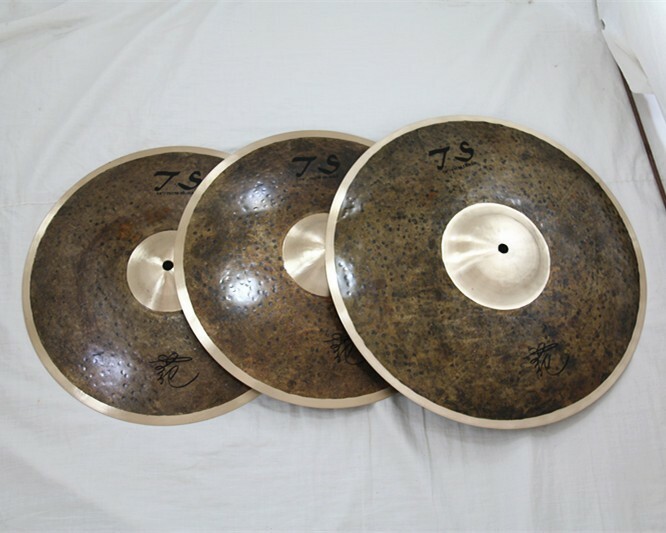 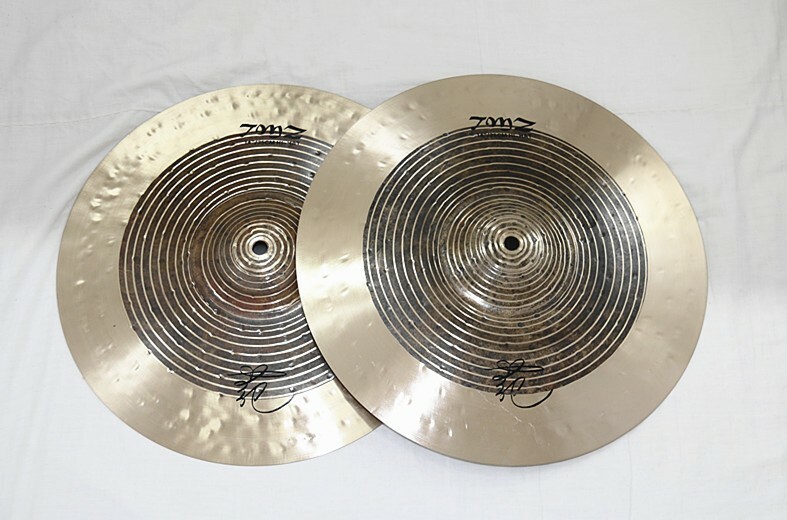 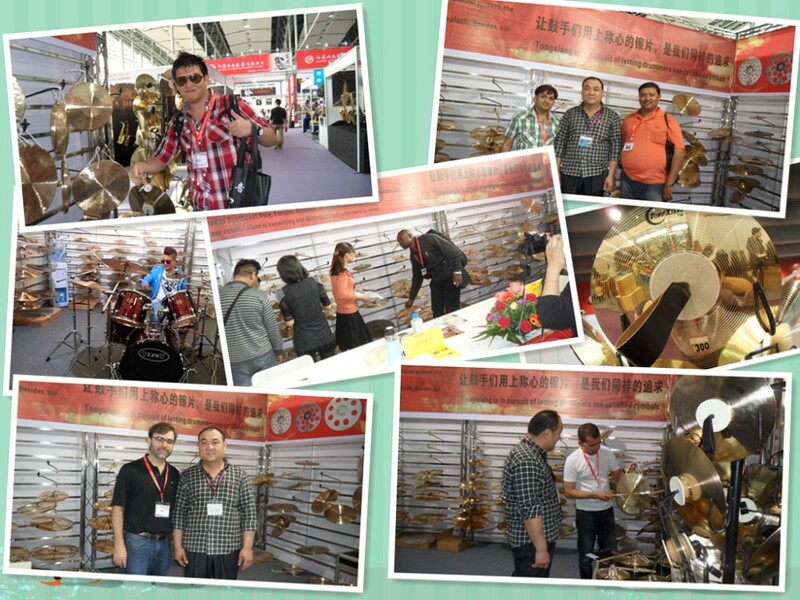 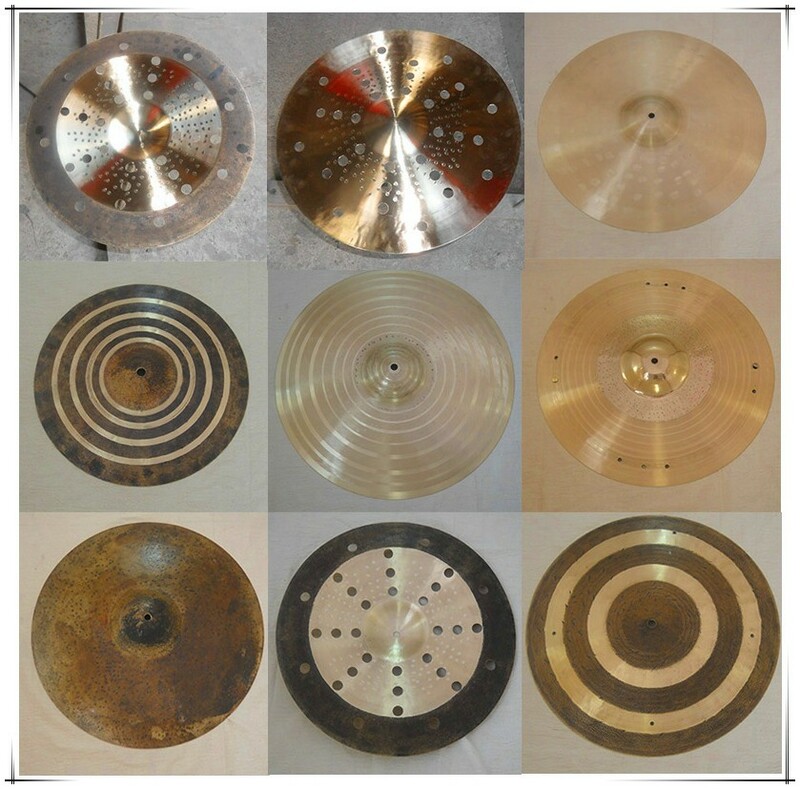 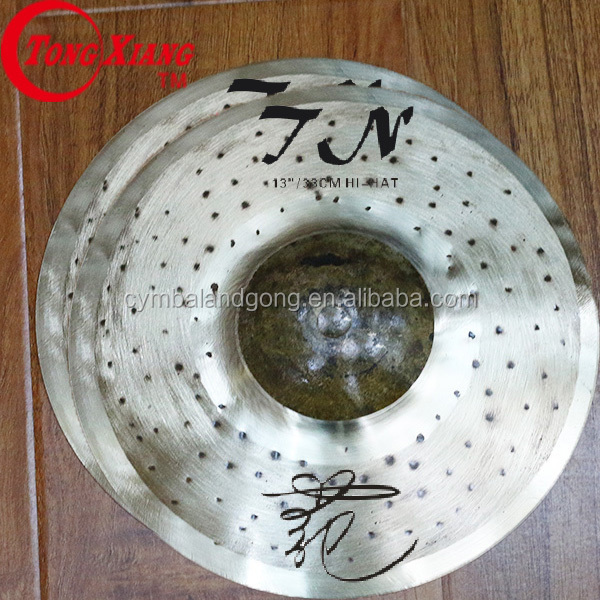 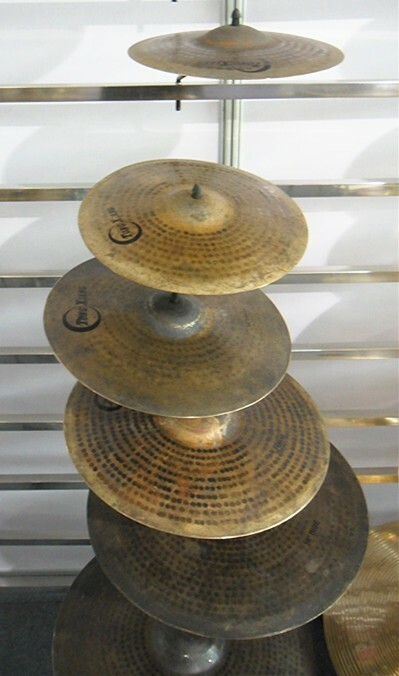 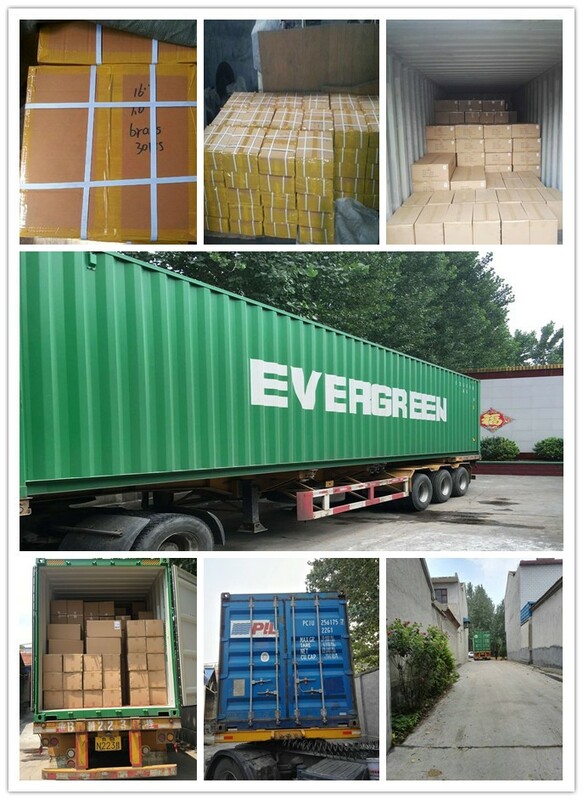 Our b20 Hihat cymbals are exported to the US, Australia, Europe and so on. 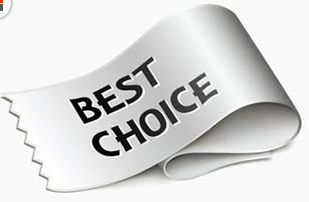 Hoping to provide help for you!